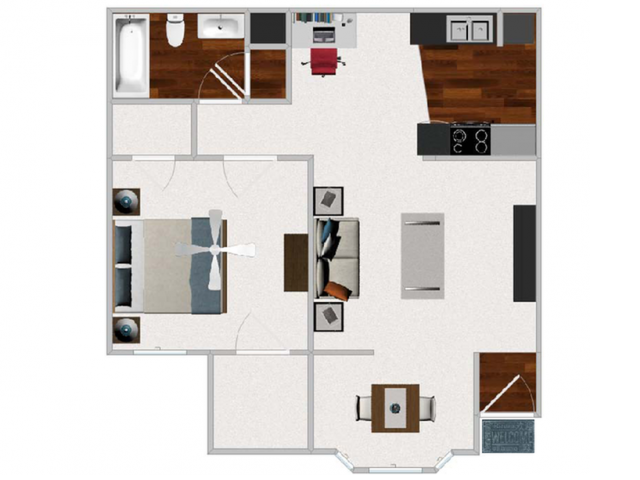 Cricket Hollow makes it easy to find one- or two-bedroom apartments in North Austin that suit your needs and wishes in a home. 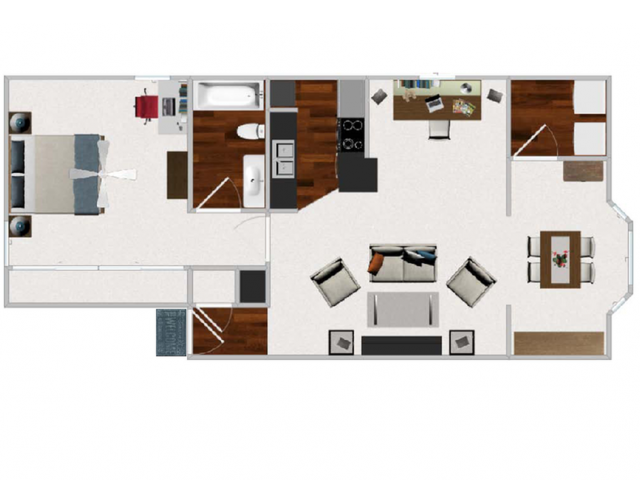 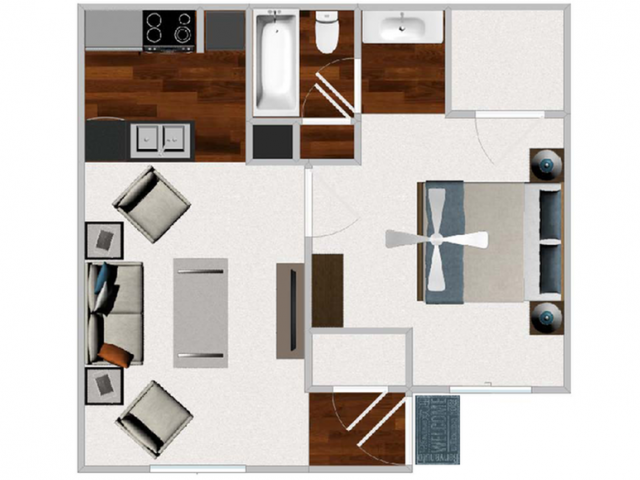 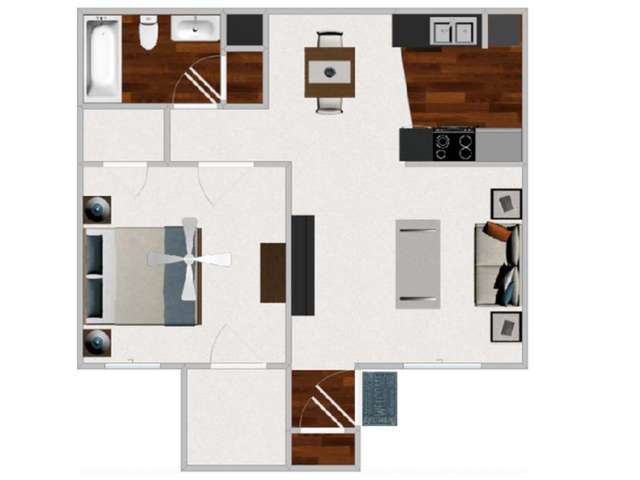 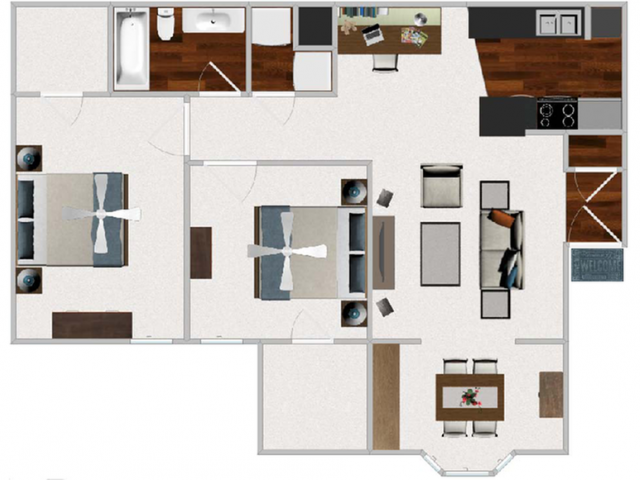 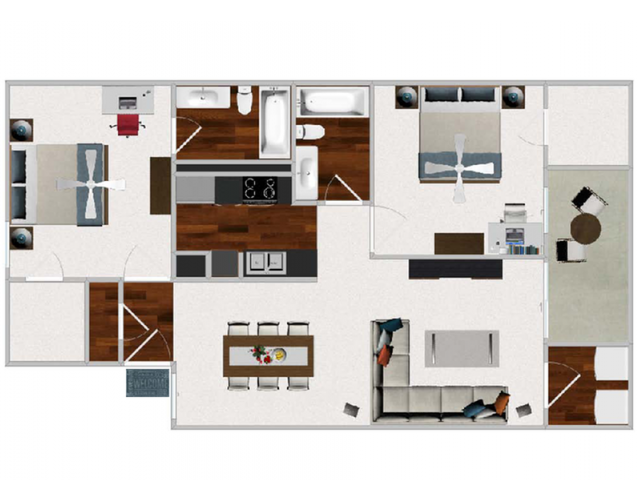 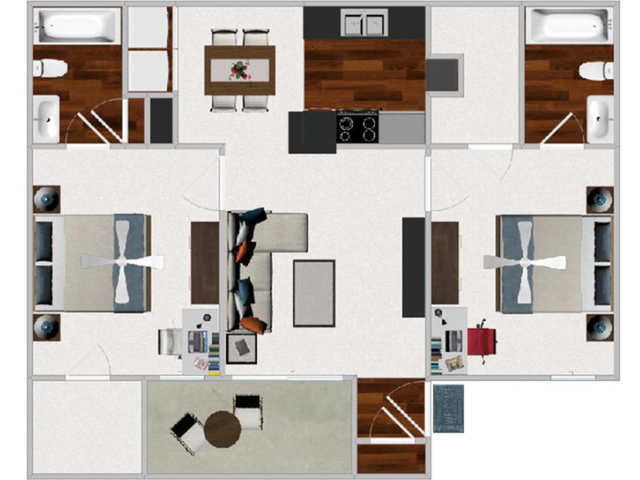 View our floor plans to find something that can work for you, whether you’re looking for a cozy 601-square-foot apartment or a more roomy 1,009-square-foot one. 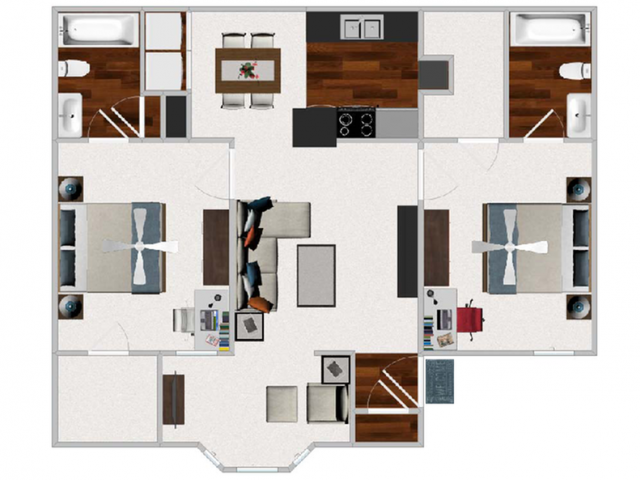 Our floor plans maximize the space available, ensuring you will be comfortable and make use of the amenities we’ve included for you. 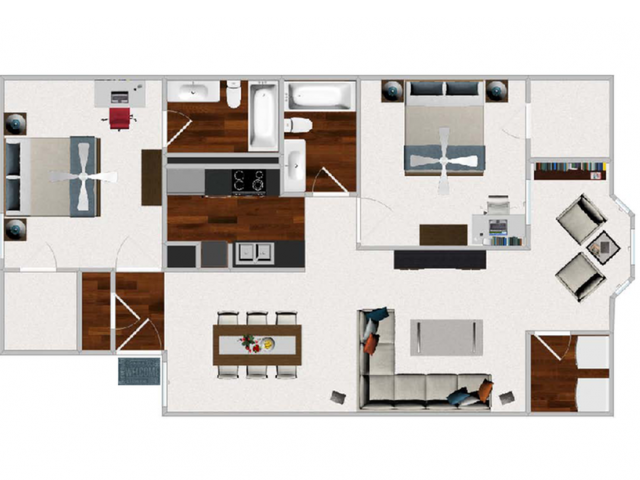 Feel at home with options for a balcony, an enclosed patio, a fireplace, a garden window, pool views, vinyl-plank flooring, a washer and dryer hookup, and more features to help you settle in and get your chores and day-to-day activities done efficiently. 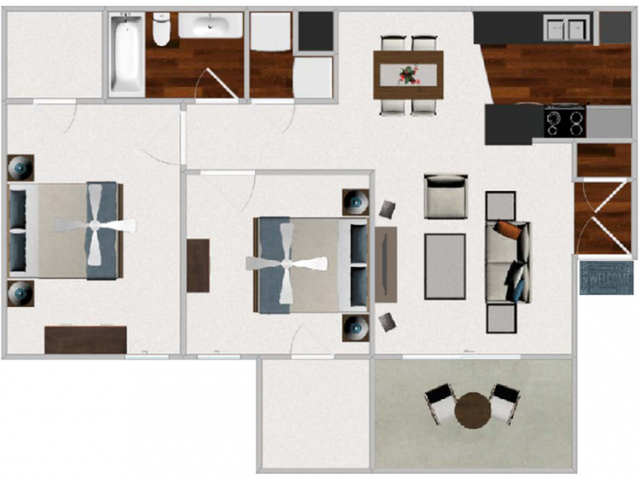 Take a first look into what your apartment layout can be transformed into by viewing our photo gallery or contacting us to set up an in-person tour to picture it yourself! 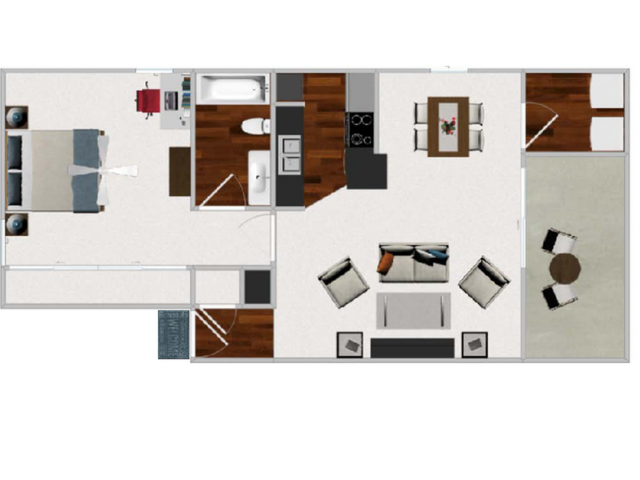 Cricket Hollow is a perfect place to call home.